We’ve all been in this familiar situation before. You traveled outside the country and needed to use an Internet service or Wi-Fi only to find out it cost you arm and leg. One startup is on a mission to change just that. Nommi is the world’s first mobile router that is both useful at home and abroad and doesn’t look boring! 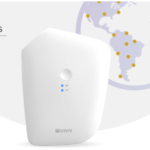 The router comes with a combination of LTE hotspot, virtual sim technology and dual wifi allows a seamless connectivity experience around the world. Nommi currently offers high quality, global connection for all travel lovers in over 100 countries. As of writing, the campaign has raised $40,443 USD raised from 434 backers on IndieGogo from 300 backers. That is 162% of $25,000 of their target goal. Nommi was co-founded by Alyona Tkachenko. She has over seven years of experience in corporate segment, with focus on eCom/digital. She works on popularizing of STEM among women. 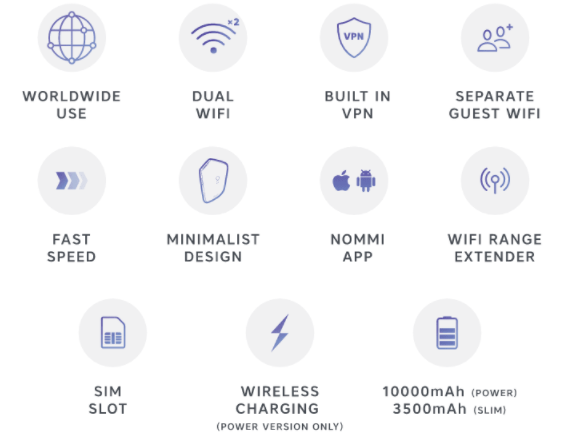 Nommi is an LTE hotspot with virtual SIM technology and dual wifi for seamless global internet access. Nommi is the world’s first mobile router that is both useful at home and abroad and doesn’t look boring! The combination of LTE hotspot, virtual sim technology and dual wifi allows a seamless connectivity experience around the world. It also functions as a powerbank and Qi wireless charger, removing “oh shoot, my phone battery is dying” syndrome completely and making Nommi your best travel buddy. 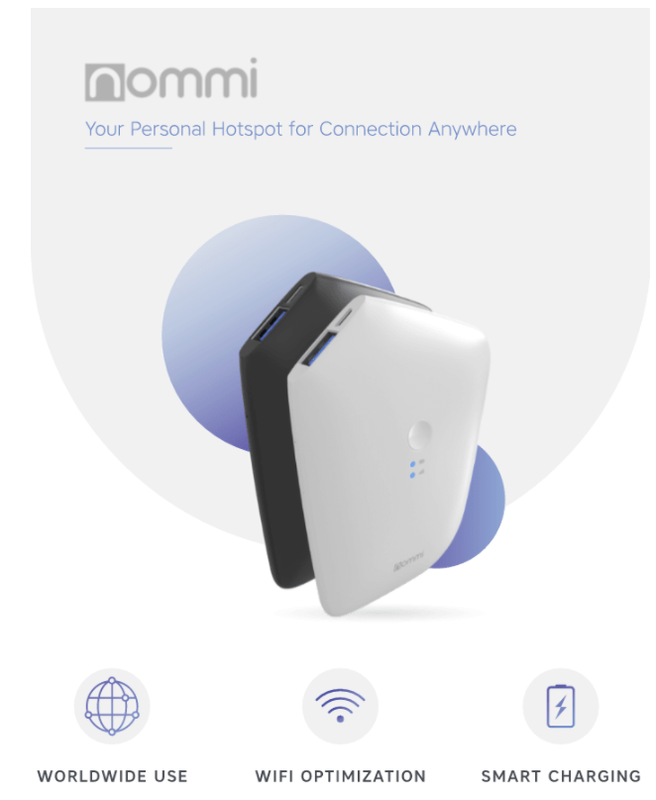 Nommi keeps your personal data safe and your costs low while giving you access to millions of networks so you always stay connected. Worldwide Use – Nommi’s virtual SIM solution removes the need to buy a local SIM in every country you visit or use expensive data roaming. You will be online in 100+ countries with 500MB fast LTE data for less than $4 per day. Even better, opt for the $35 global data plan and save up to 70% off an average data plan with 5GB of data in 100+ countries. 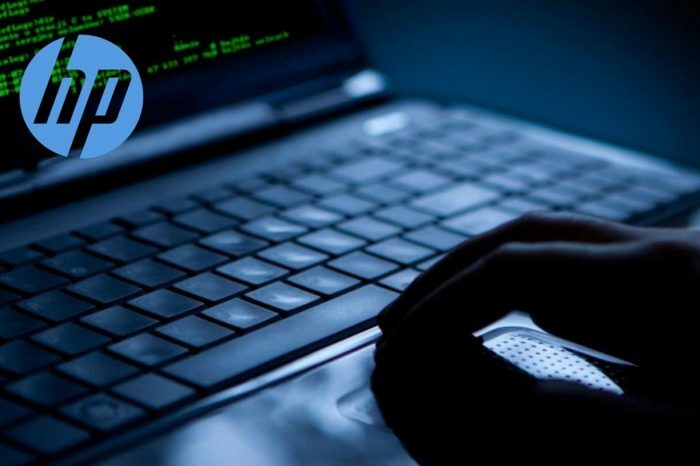 Both options include unlimited connection to millions of wifi networks all over the world. 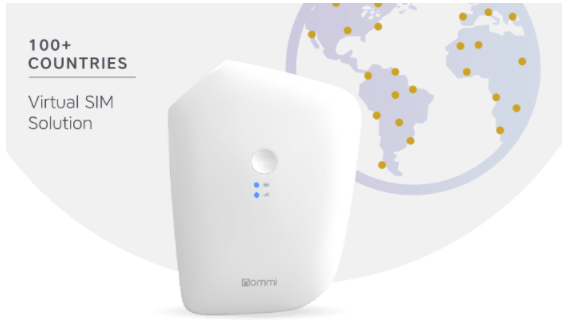 Wifi Optimization – Nommi’s unique dual wifi feature saves your cellular data by seamlessly connecting your device to public wifi networks. It also provides a separate guest wifi network that you can share with family and friends. Lastly, it serves a wifi range extender so you can enjoy wifi in a cozier part of your home. Smart Charging – Nommi’s Power version allows you to charge your phone using its Qi Wireless charger by simply placing your device directly onto the charging pad. No more wall chargers, adaptors or USB ports when you’re on the go. It’s compatible with all Qi-certified devices so “shoot, my phone battery is dying” syndrome is replaced with a full charge and more online time. Nommi comes with user friendly app makes it easy to update and keep track of your usage. You can also customize your data. Nommi comes preloaded with the following features. How do you use Nommi? 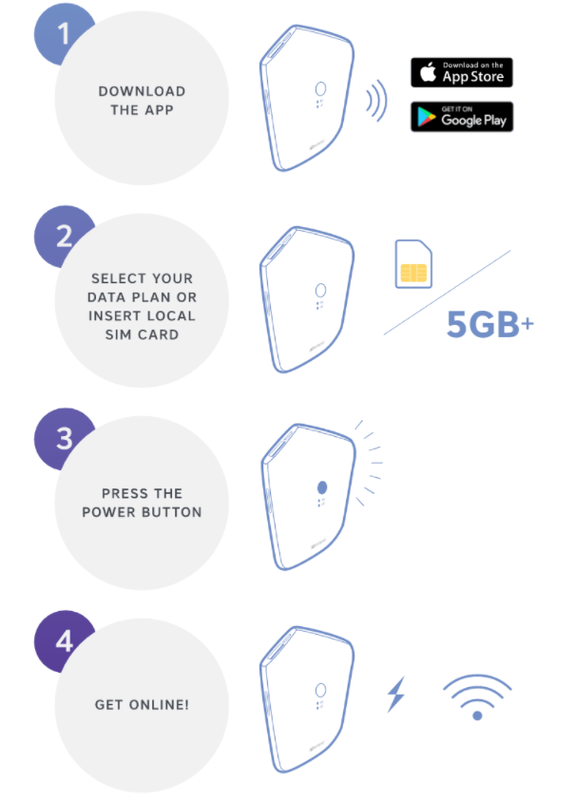 For worldwide use, Nommi’s virtual SIM solution removes the need to buy a local SIM in every country you visit or use expensive data roaming. You will be online in 100+ countries with 500MB fast LTE data for less than $4 per day. Even better, opt for the $35 global data plan and save up to 70% off an average data plan with 5GB of data in 100+ countries. Both options include unlimited connection to millions of wifi networks all over the world.